The 11th edition of the race brought together an amazing group of competitors and tested the limits of each team and each individual in a way that only the “Last Wild Race” can. 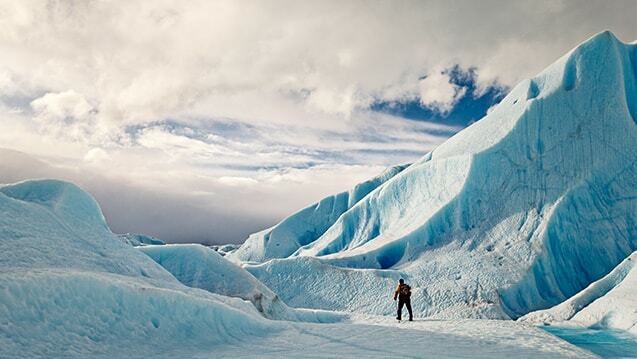 On February 12th, 2013 at midnight, eleven determined teams from around the world set out on a race through the most untouched and untamed depths of Chilean Patagonia. 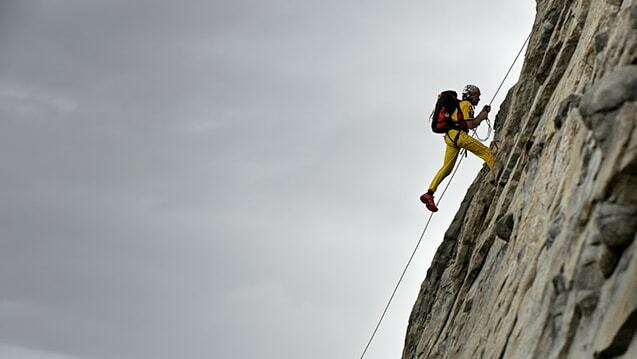 Throughout their adventure, each team experienced relentless winds, rain, fatigue, and the most spectacular views and landscapes imaginable. 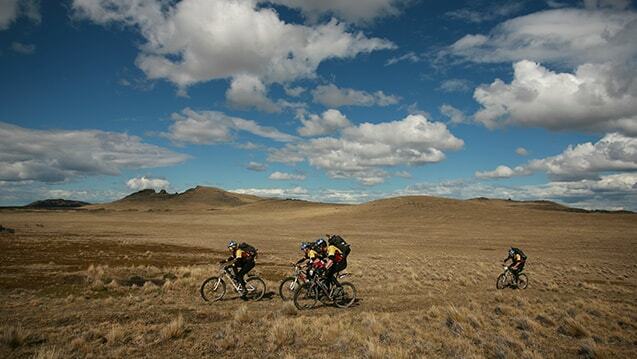 Starting just outside of Torres del Paine in the Plaza de Armas of Puerto Natales, the first section of the course led the teams through an overnight bike to Torres del Paine and onto the glittering yet ominous Glacier Tyndall. 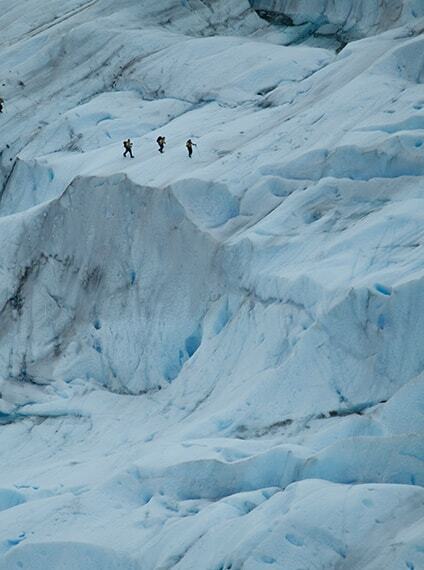 Crossing Glacier Tyndall, a section of Campo de Hielo Sur, the third largest ice field in the world, proved to be a very defining feature of this race. 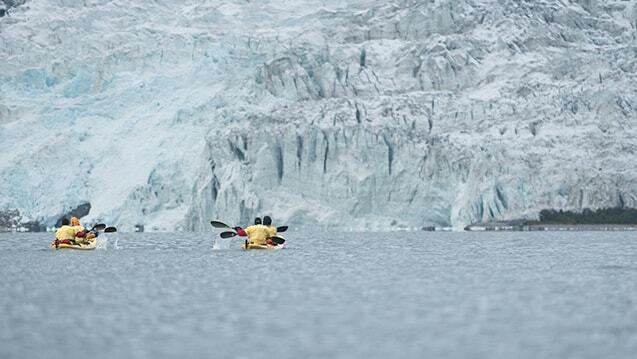 Not only was it a major challenge for the competitors, but also a first for the race, which had never attempted a glacier crossing until this year. Despite the new challenges, Adidas TERREX Prunesco, East Wind, and Gearjunkie Yogaslackers took promising leads from the first hours of the race. Newcomers from team Berghaus also held their own across the ice field and advanced through the checkpoints tailing closely behind in 4th place, creating competition amongst the top returning teams. Against time and tough competition, however, the first 24 hours of the race saw four teams retire from the competition after failing to meet the pre-determined time limits. The Glacier Tyndall eliminated much of the competition from the field with a 25km trek across an extensive maze of crevasses and rivers. After Tyndall, the teams began a southern loop down the Peninsula Antonio Varas, a quintessential section of Torres del Paine. For the majority of the teams, trekking through Peninsula Antonio Varas proved to be a slow-moving and difficult task, yielding thickly forested lands and swollen rivers due to recent and heavy rains. Starting from Check Point 4, only seven teams remained in the competition: RedFox, NORCAL, Berghaus, GearJunkie Yogaslackers, East Wind, and Adidas TERREX Prunesco. 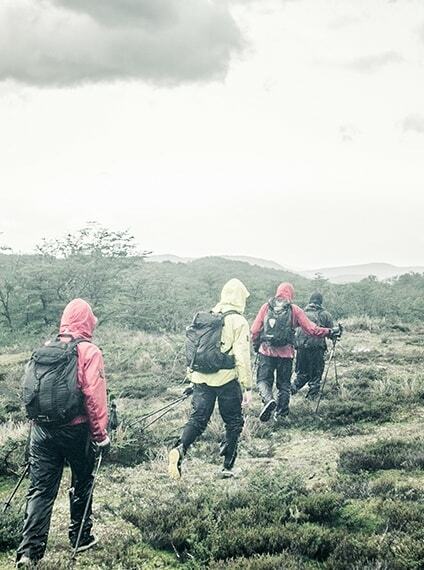 As the weather continued to worsen and fatigue set in, teams RedFox, NORCAL, and eventually at checkpoint 7 team Berghaus dropped from the competition. By day six, only three teams were left to fight for the finish line. Luckily, the clouds parted and the weather cleared in time for the kayak section past Puerto Natales (Checkpoint 9) and the teams continued their adventure by kayaking, biking, and trekking into regions like Fiordo Última Esperanza, the Seno Skyring and Seno Ottway, past Isla Riesco, through the Península de Brunswick, and over Monte Tarn, before finishing in the capital of the region, Punta Arenas. Covering a total of 701km, 17 different checkpoints, and 10 discipline changes, this year’s course proved difficult not only for newcomers but also for well-seasoned veterans like team Adidas TERREX Prunesco and East Wind. Despite an unexpected snowstorm at checkpoint 15, the second to last trekking checkpoint, the finalists in the event reached the finish line. Team Adidas TERREX Prunesco arrived in first place with an unofficial race time of 9 days, 12 hours, and 55 minutes. 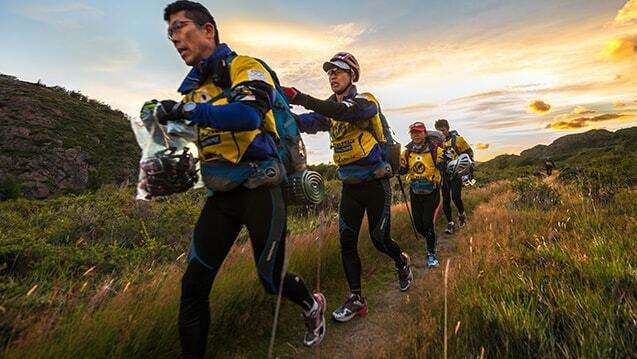 In second place and one day later, Team Eastwind from Japan completed the race in 10 days, 20 hours, and 50 minutes and team GearJunkie Yogaslackers from the United States of America, gave every last effort to reach the finish line in 10 days, 21 hours, and 5 minutes on a modified course. 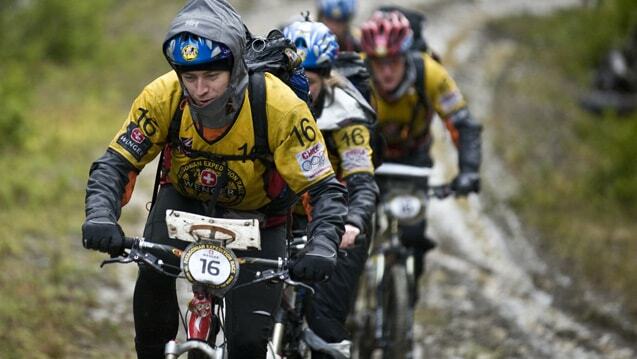 Despite the low percentage of finishers this year, each team admits that every hour of the journey, good or bad, made it worth braving the cold and windy nights, the seemingly endless treks across mountains and bogs, and even the misfortune of not completing the course, which was the case for the majority of the teams this year. 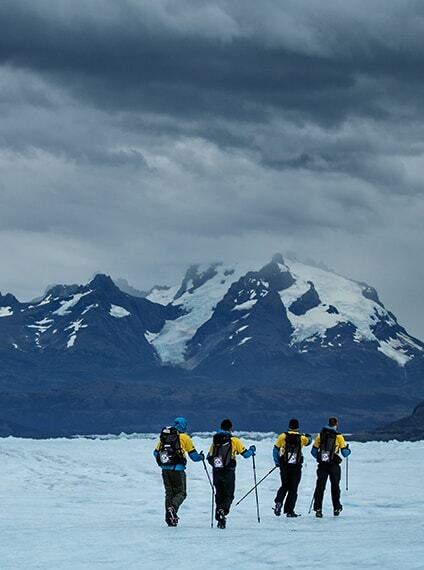 While there were only three teams to cross the finish line, in the end, there are no real winners or losers in the Patagonian Expedition Race®. Each team arrives with its goals and expectations. 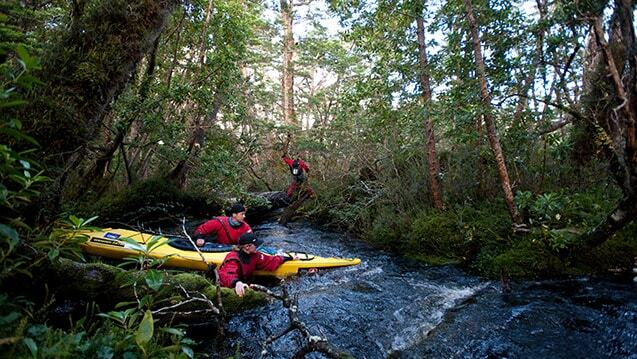 Each team leaves transformed by the experience of racing in the Patagonian wilderness. 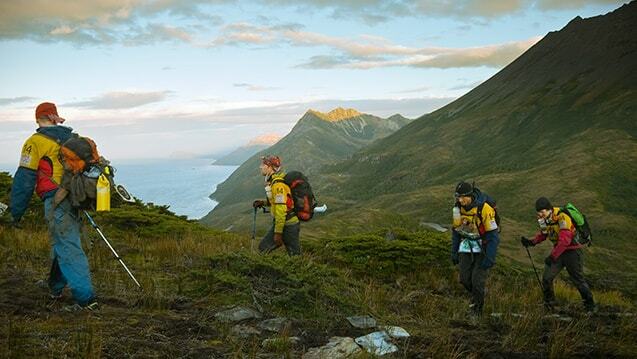 Some will be back to test themselves in 2014, when the race returns with a course that will take them into new and unexplored corners of this adventurer’s paradise. 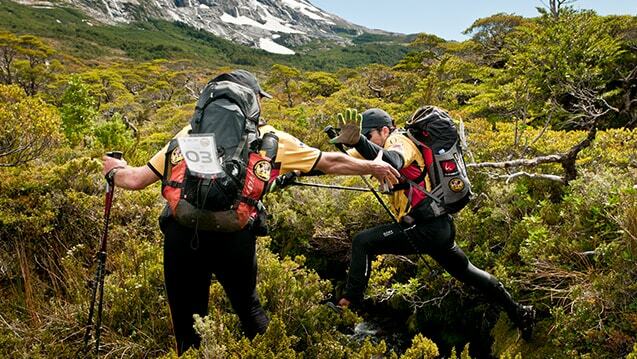 Through it all, NIGSA congratulates each and every one of the teams that competed in the Patagonian Expedition Race® 2013. The event would not have been the same without them. The courage, competitive nature, outstanding personalities, and relentless determination that each competitor brings here to Patagonia and to the competition are what keep this race alive!